Is your mechanical integrity program up to date, compliant and efficient? Take this ioMosaic-sponsored webinar to find out. In this 60-minute sponsored webinar, explore mechanical integrity and how a programmed implementation of activities can ensure that critical equipment will be suitable throughout the life of the process. Learn the key components of a good mechanical integrity program and how to select critical equipment and instruments. 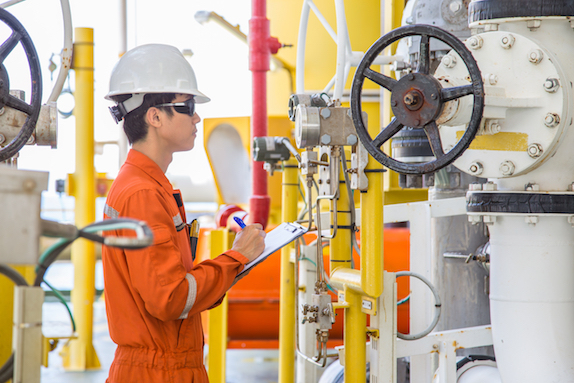 Examine the OSHA PSM Mechanical Integrity requirements and learn the most important implementation and management tools. Plus, take a look at electronic mechanical integrity tools and how they can support more efficient program management.